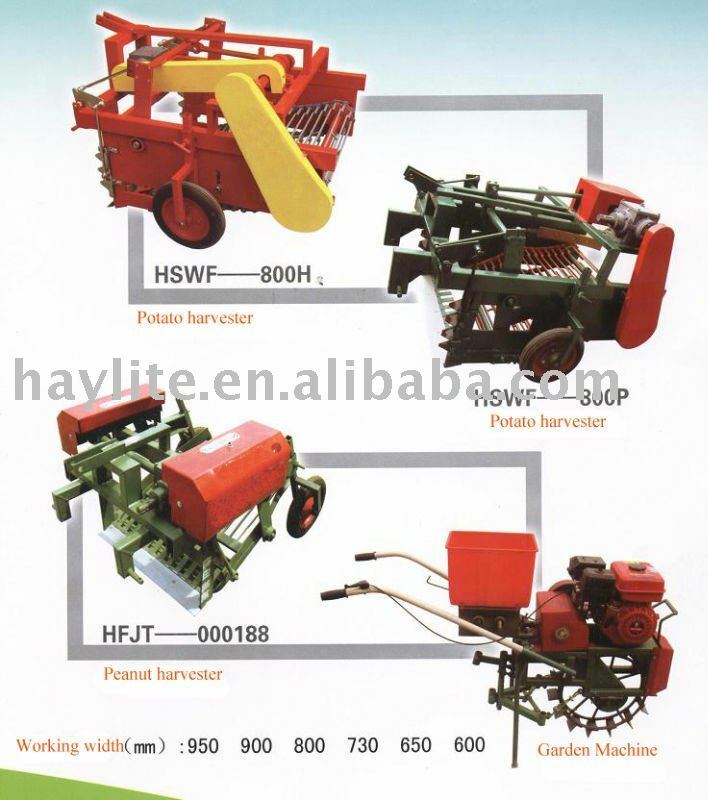 havester machine is used for potato, peanut or corn etc. 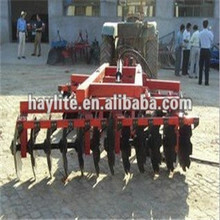 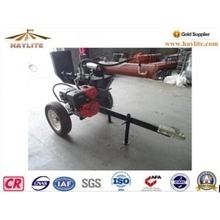 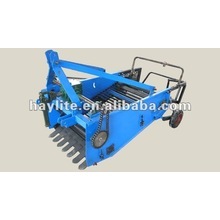 except these machine, we also make mini tiller, rotary cultivator etc. 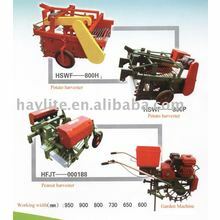 for more info, pls contact me freely.